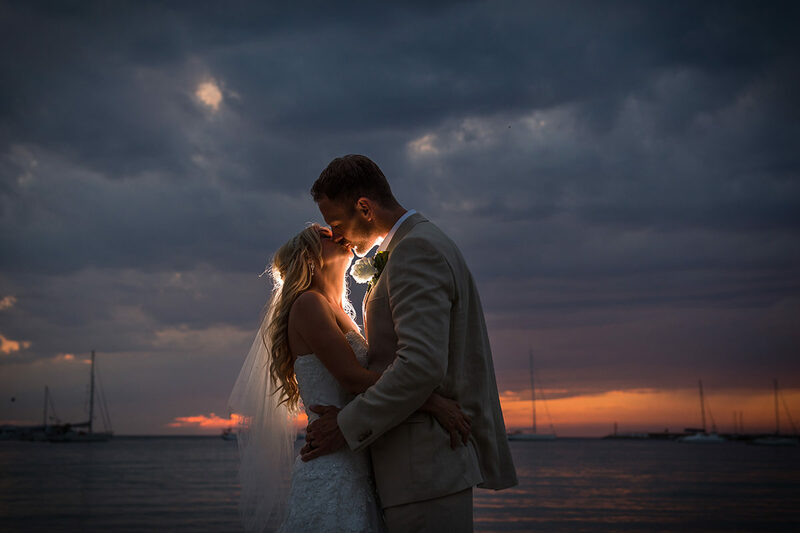 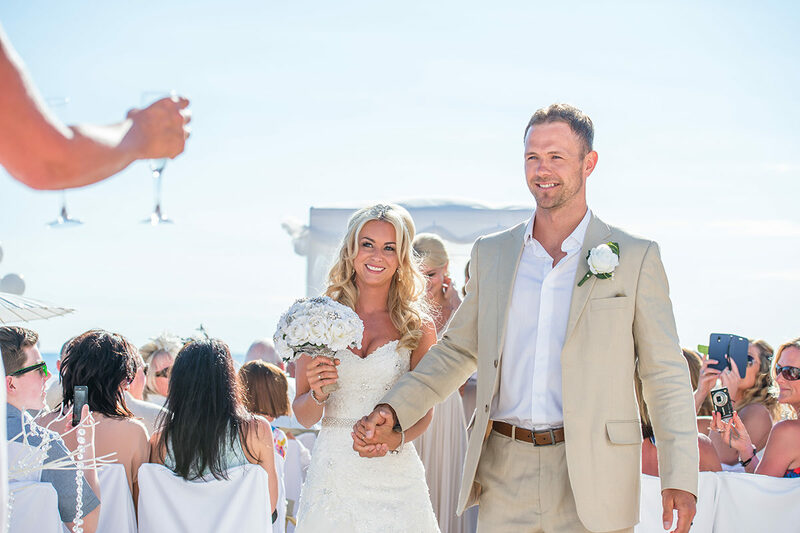 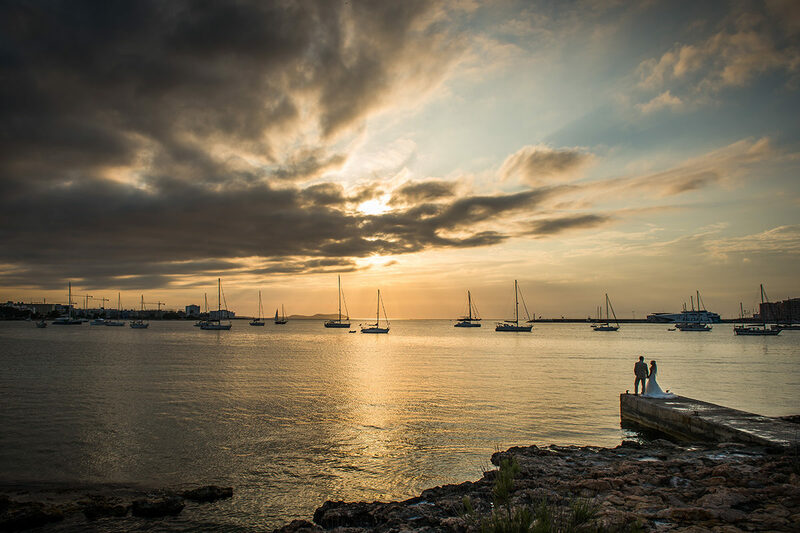 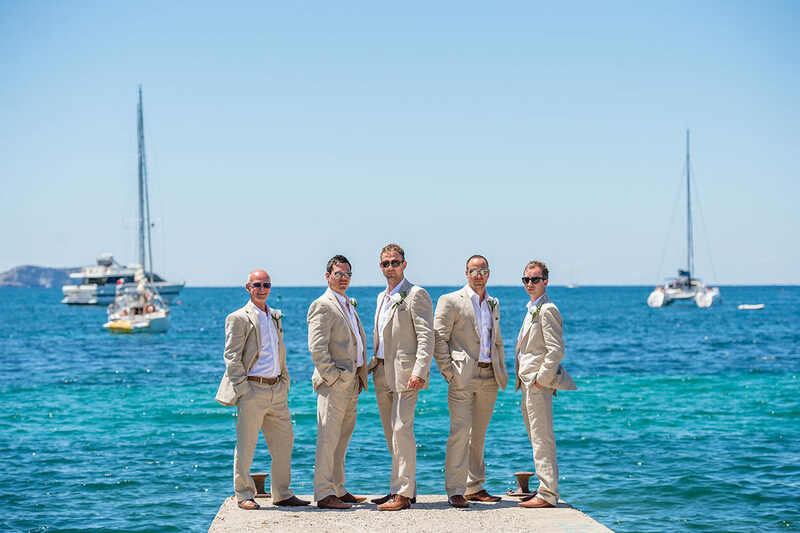 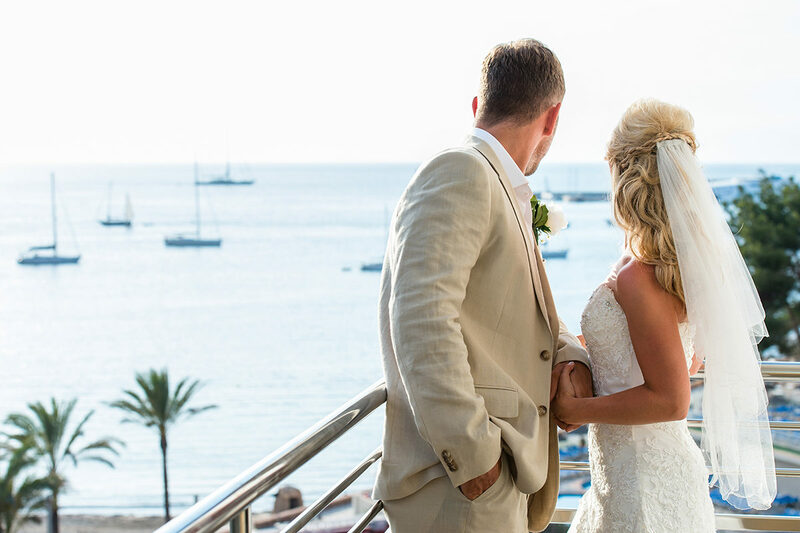 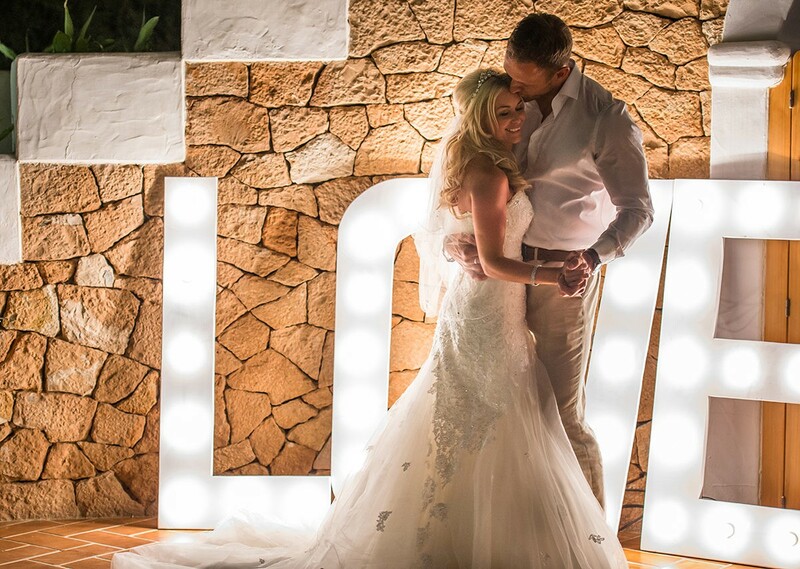 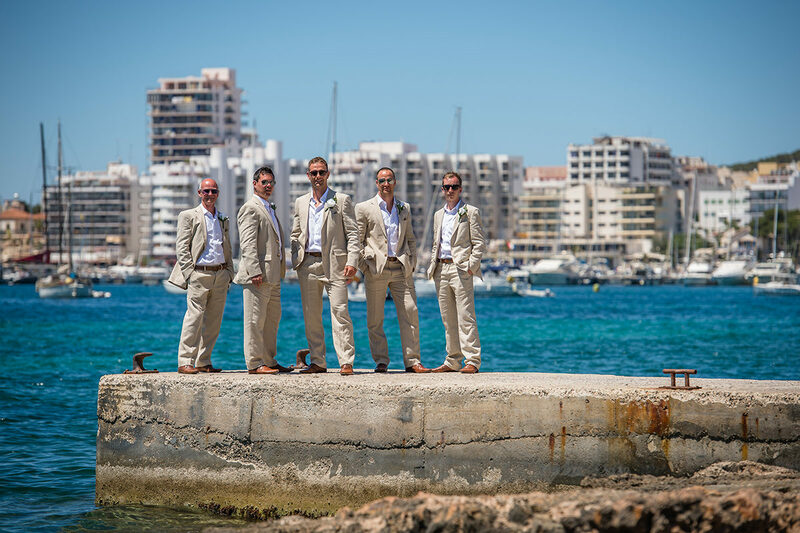 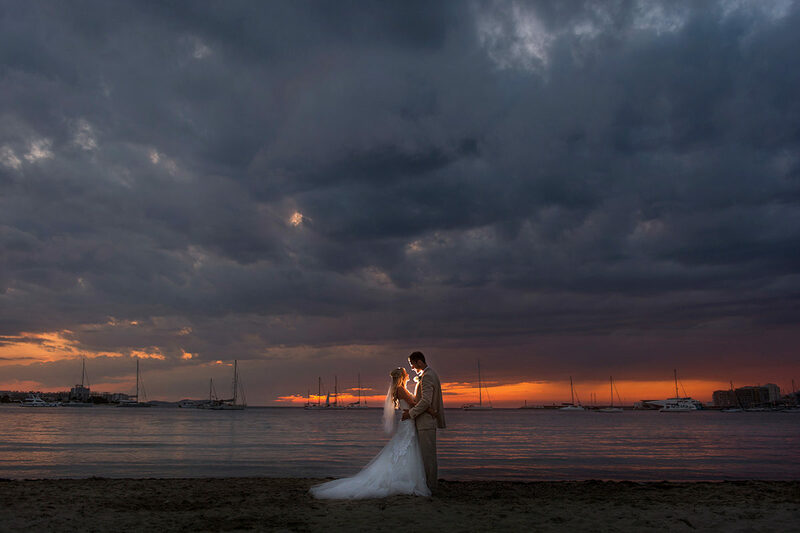 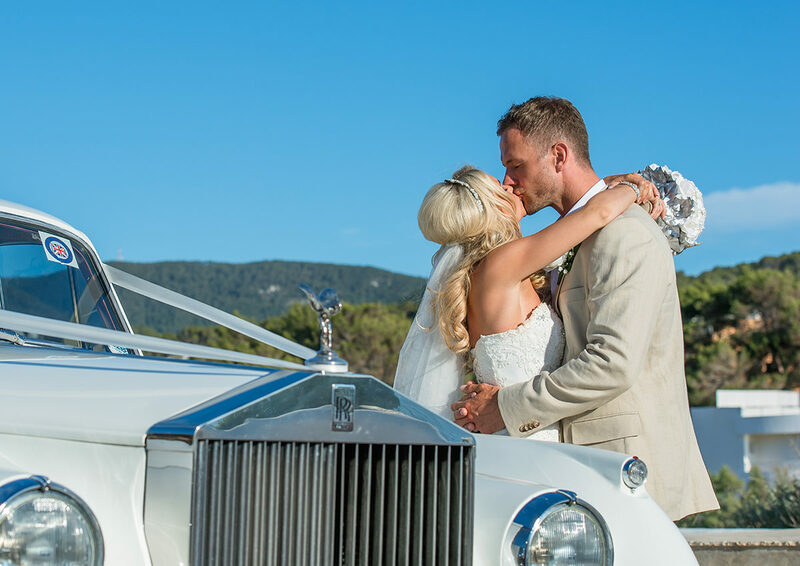 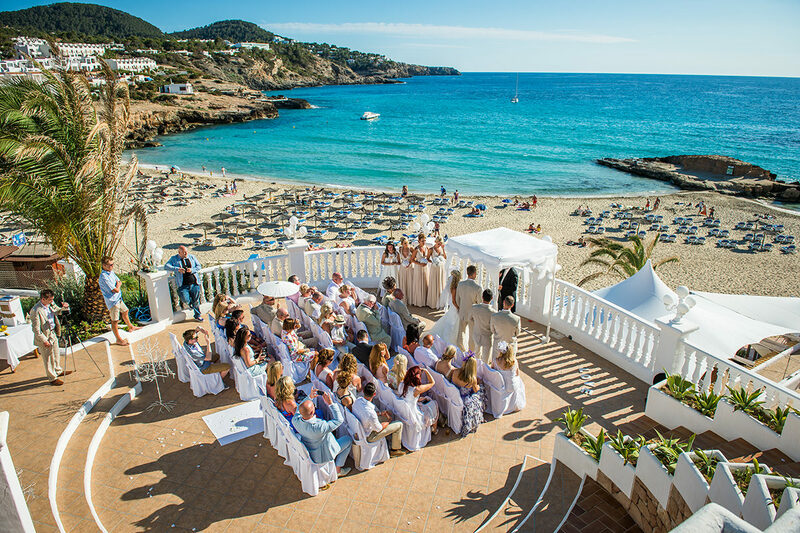 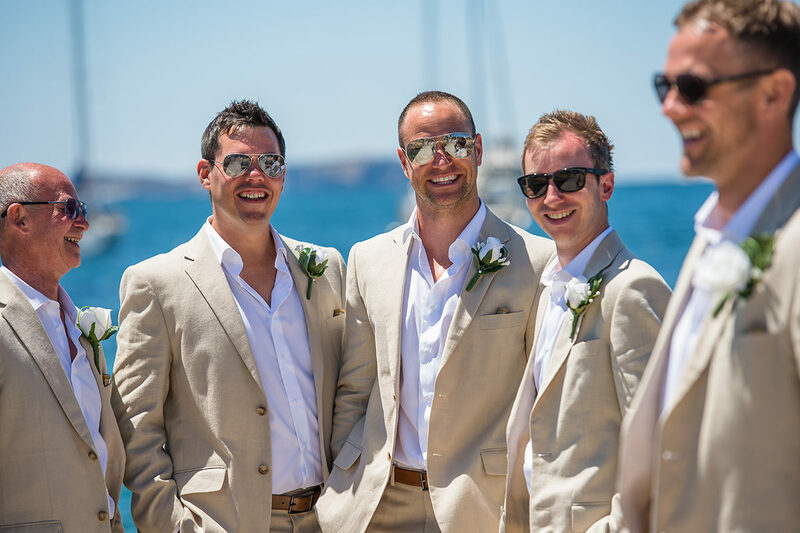 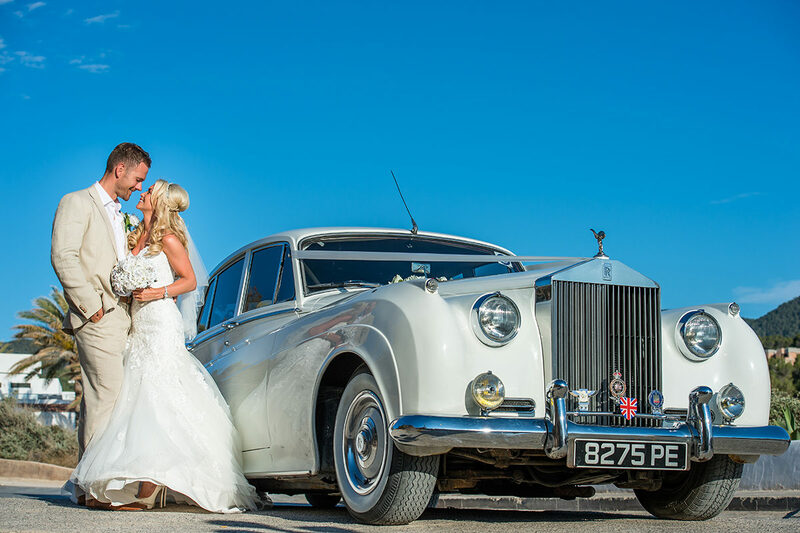 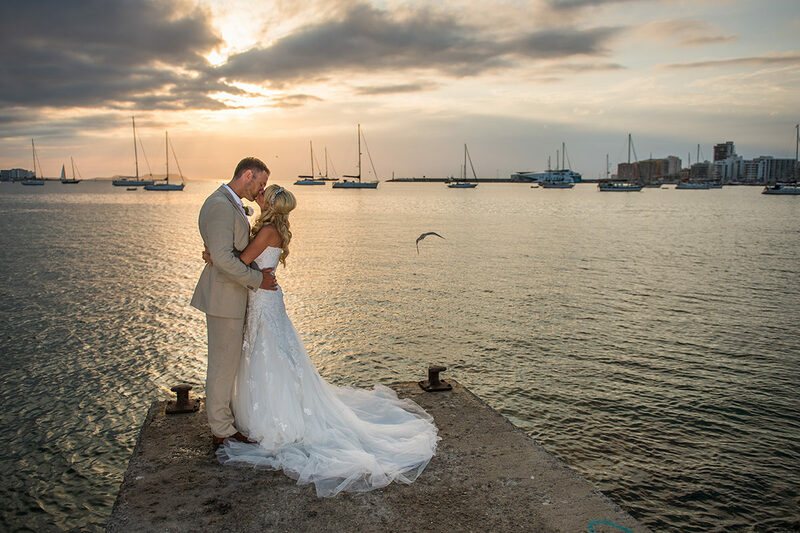 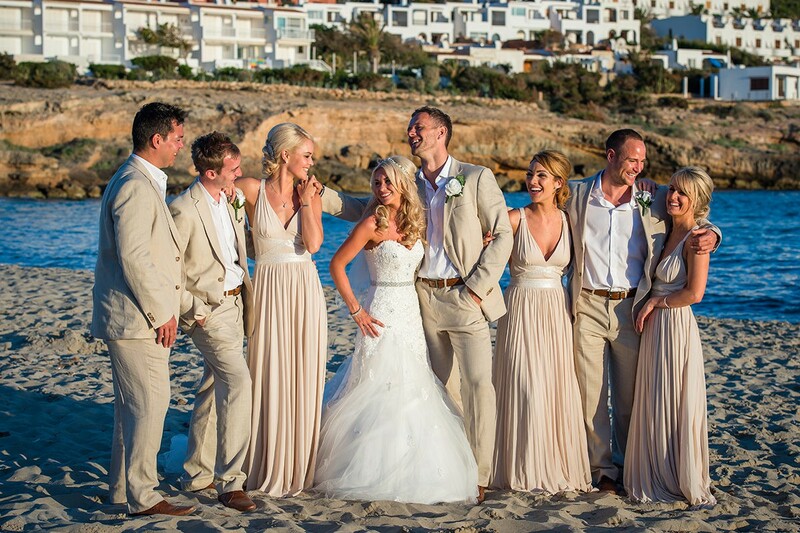 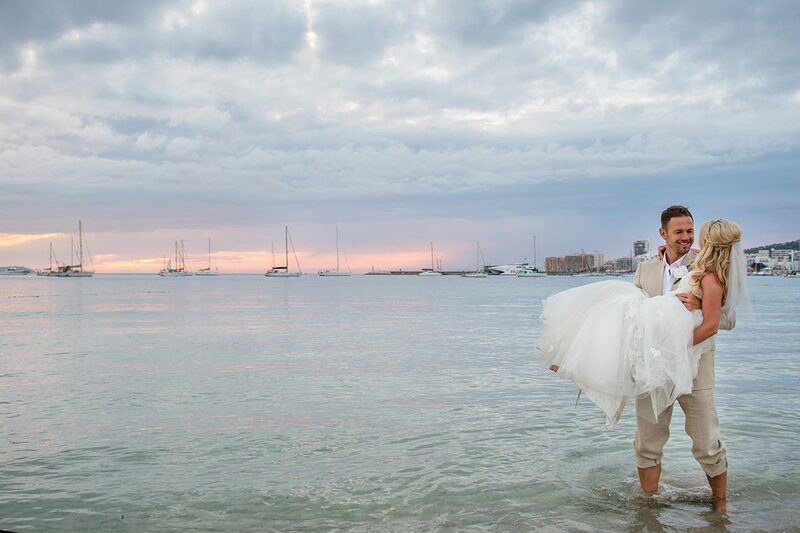 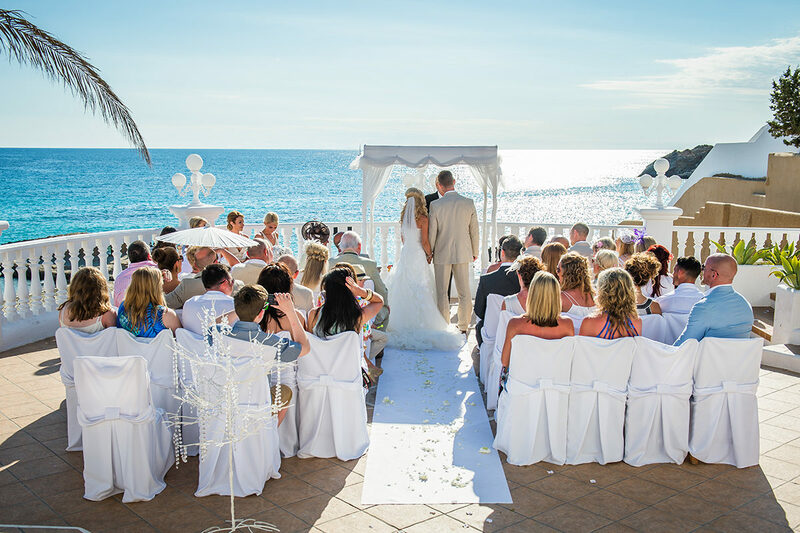 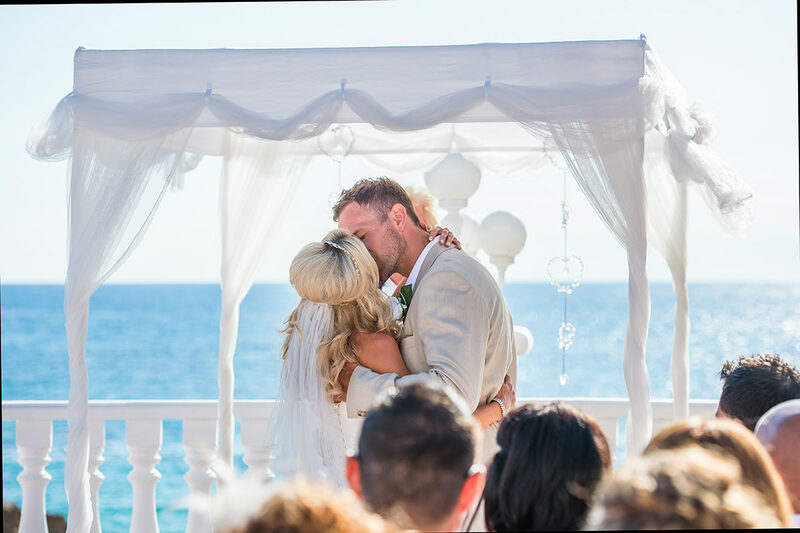 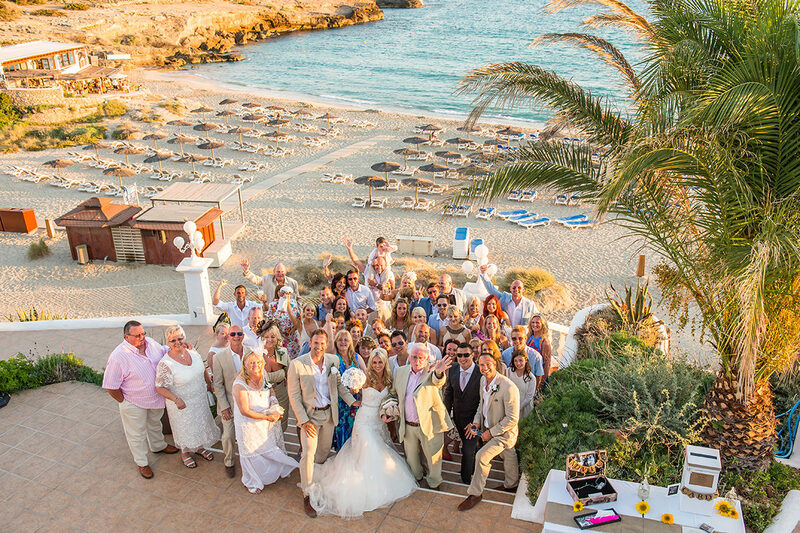 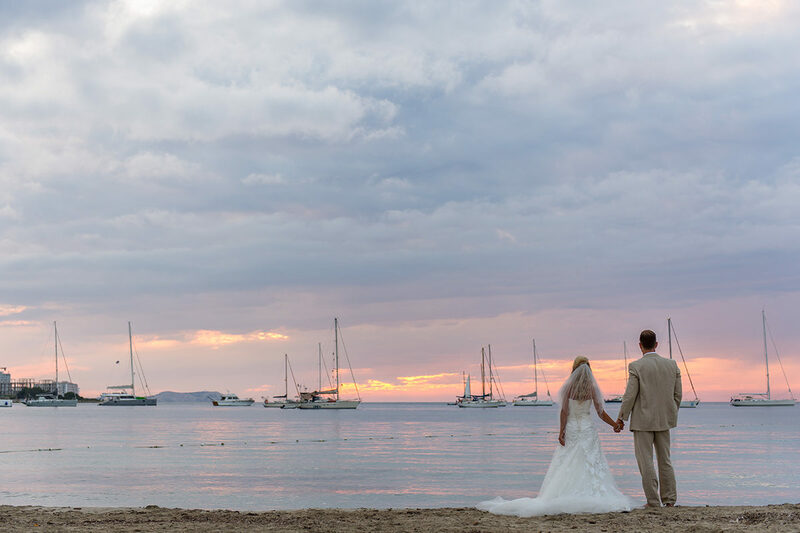 If you imagine exchanging your vows in a more exotic location, on a white sandy beach or a cliff-top ceremony overlooking the ocean, your destination wedding allows you to make memories in a location you will remember and cherish forever. 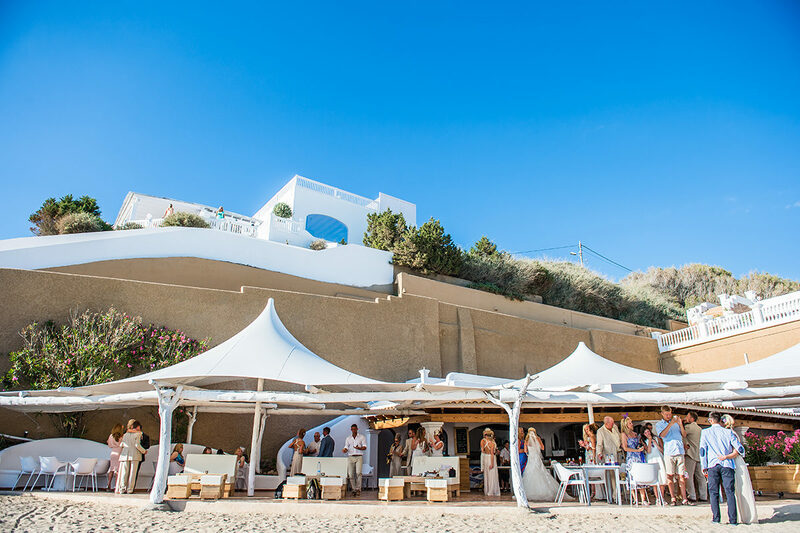 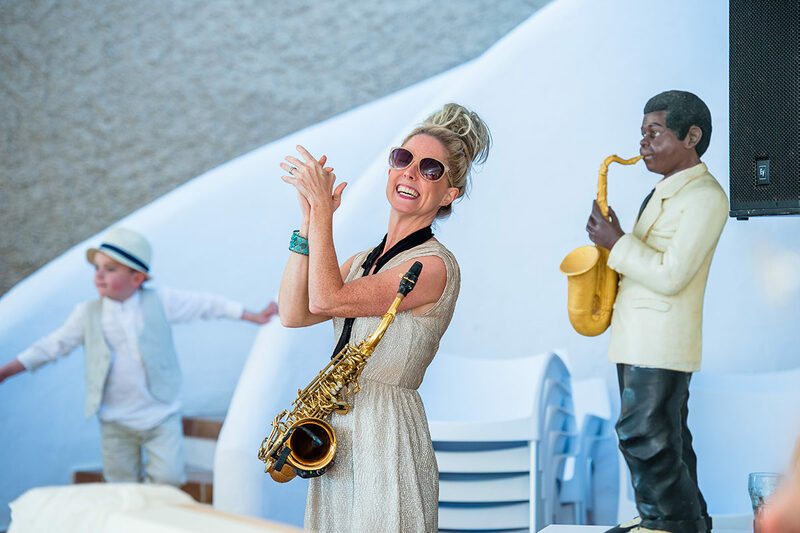 With celebrations going into the evening, you can opt for a sunset BBQ, a private beach party or even a sit down meal on the veranda – the choice is endless. 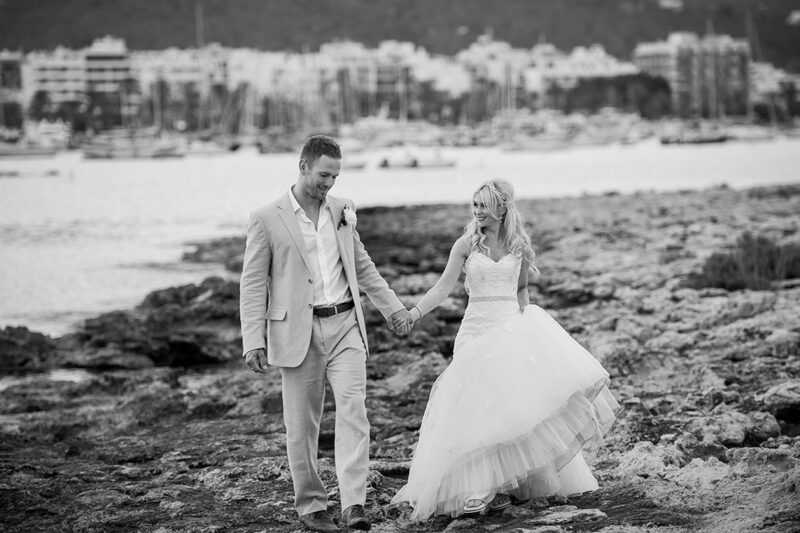 I have custom packages for international wedding photography, all depending on destination and time away from my studio. 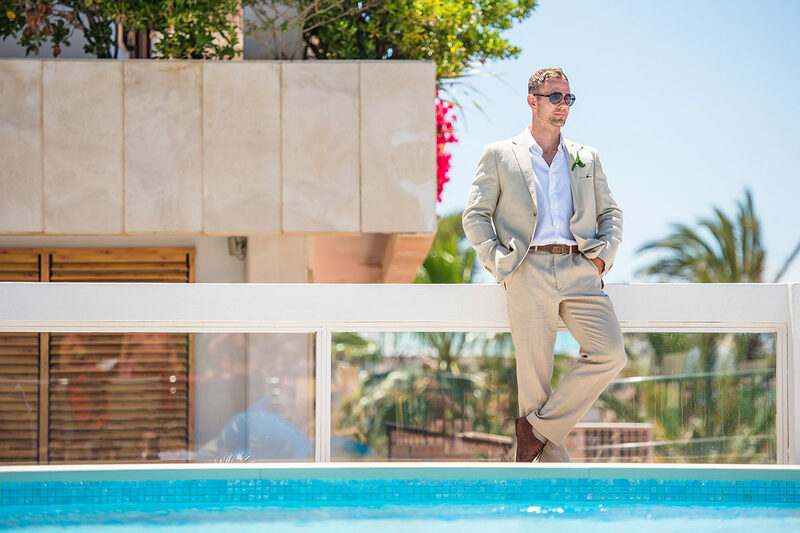 I love nothing more to shoot in bright sunny conditions and actually produce some of my best work in direct sunlight. 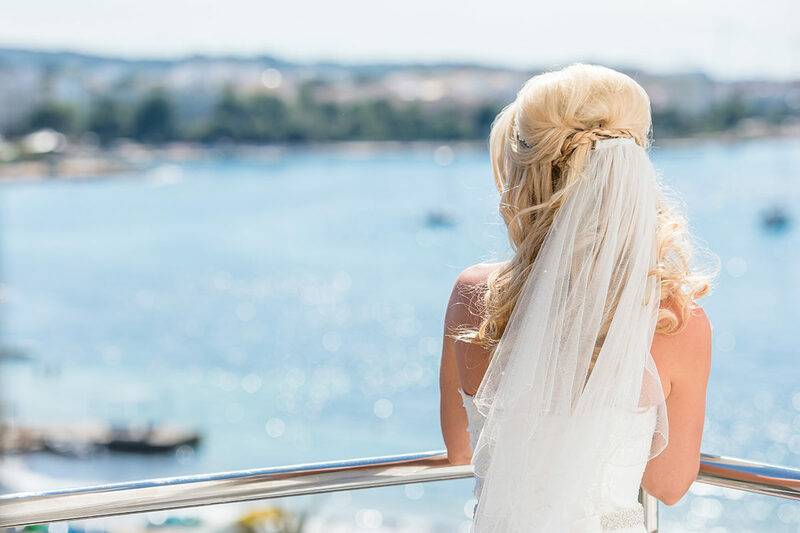 Most wedding locations have wedding packages including your Destination Wedding Photographer, but knowing your wedding photographer is just as important. 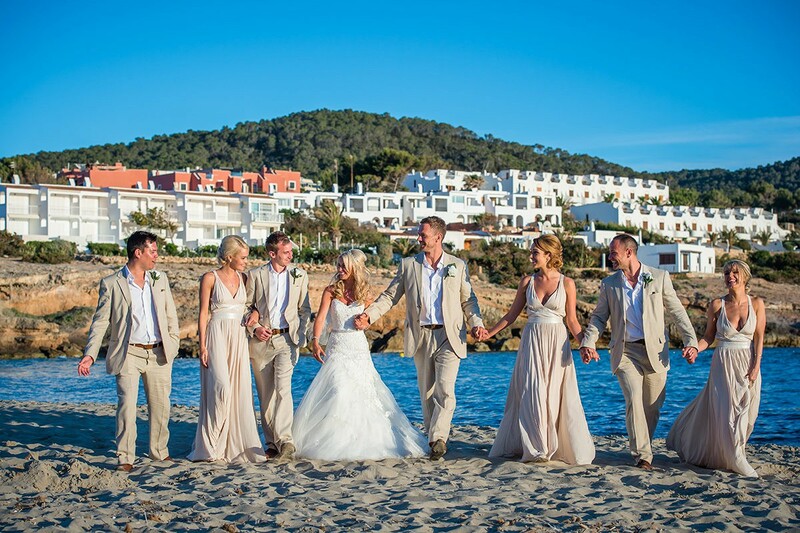 I have worked in some stunning locations such as Ibiza, Spain, Portugal, Las Vegas and America. 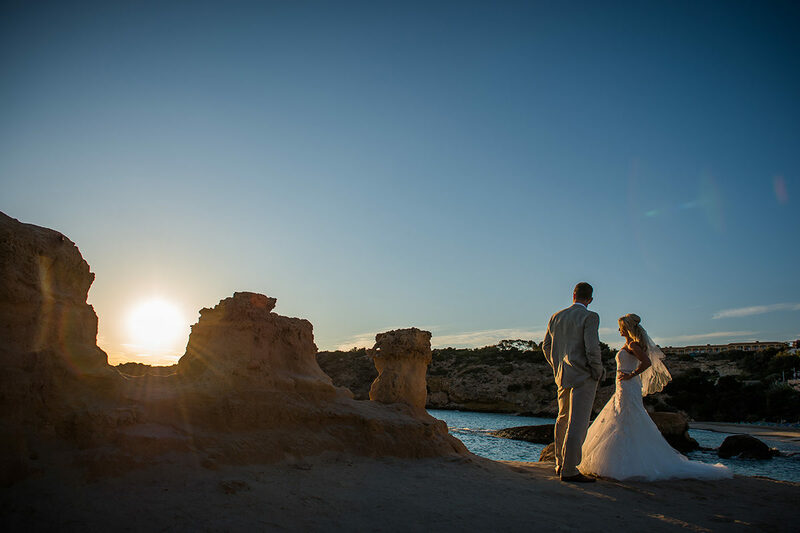 If you would like more information about booking me as your destination wedding photographer please get in touch.